My name is Derek Kessinger. Currently, I write a Friday column for Mile High Sports and consult individuals on projects and workplace culture. I am a writer and journalist from Denver, Colorado. I am interested in creating stories that resonate, but aren’t unnecessarily serious. I want to pursue projects that create places of authenticity, wonder and insight. I believe that stories and art are more than just a tool for marketing, but a noble pursuit in the digital age. My professional experience includes work in print, radio, television and digital media. I have covered sports in Denver—a lifetime dream! I’ve worked for a variety of media outlets including 5280 Magazine and 850 KOA. 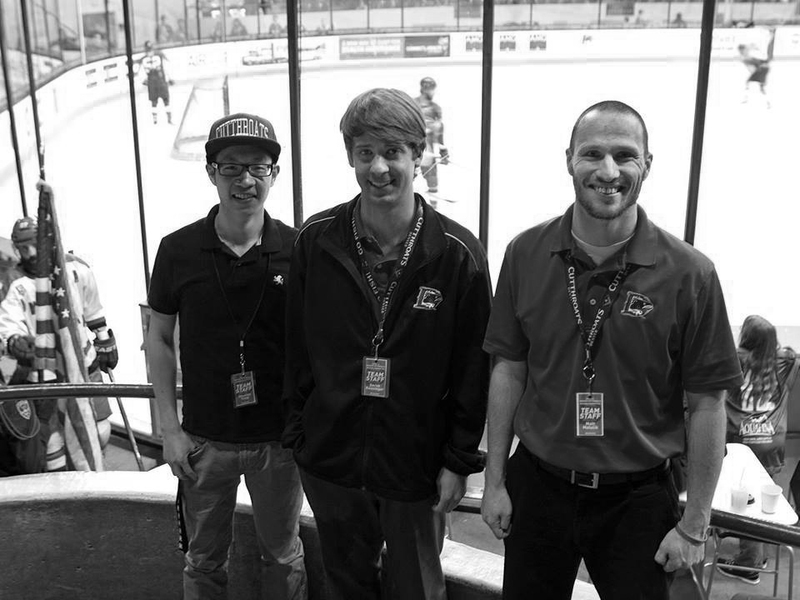 I was the executive producer and play-by-play voice of the Denver Cutthroats hockey team. Minor league hockey is a wild world. I spent the last year with Experience Institute. I graduated from the University of Colorado with a degree in journalism and a minor in leadership. I believe that journalism should serve as society’s mirror. I like writers who have a variety of interests. My passions include journalism, sports, politics and music. I love seeing other people reach their potential. I am fascinated by storytelling’s ability to affect a person’s experiences and views. I like to find a story’s proper place. Stories can play out on a lot of platforms: writing, video, audio, live performance, visual or a tweet.